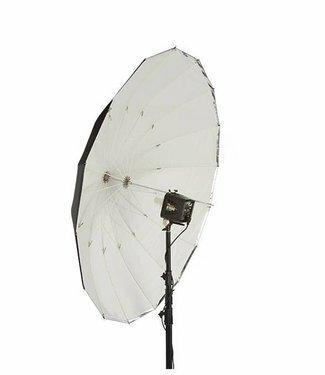 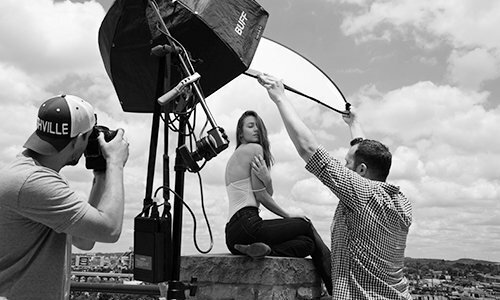 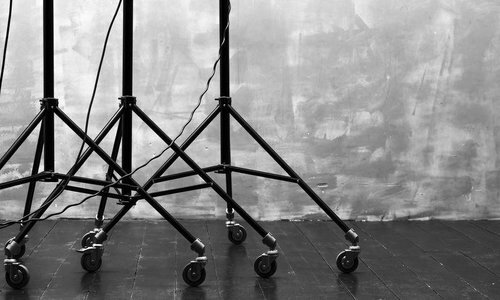 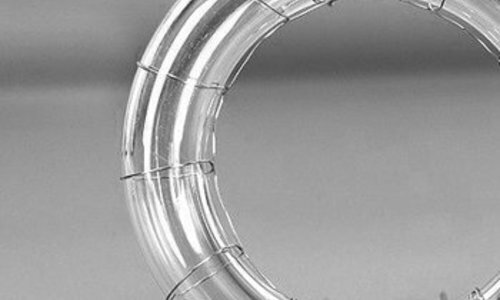 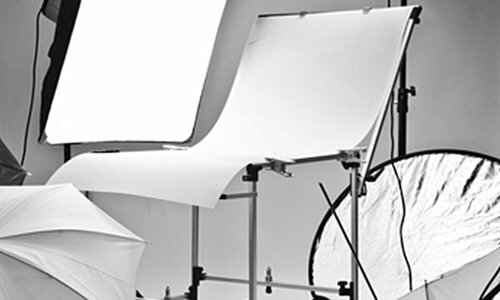 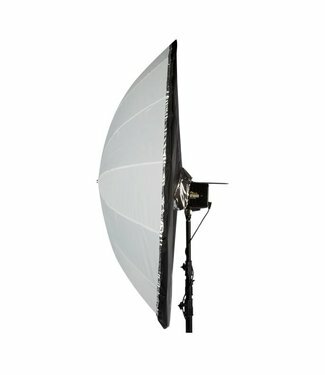 The Parabolic Light Modifier (PLM™) System is one of our most popular light modifying setups. 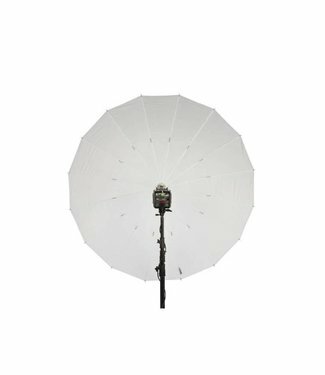 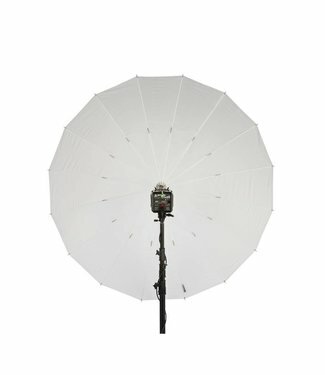 The unique parabolic umbrella is the modern replacement for conventional umbrellas. 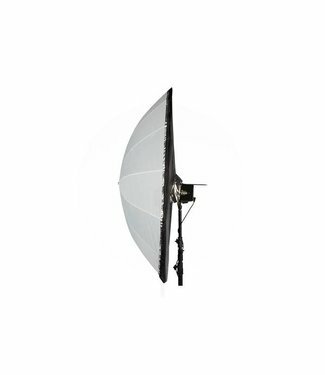 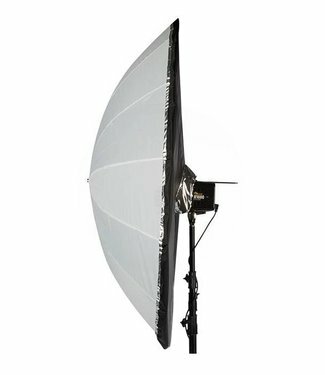 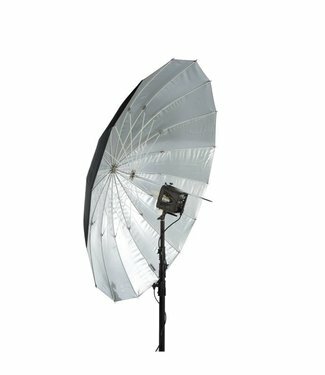 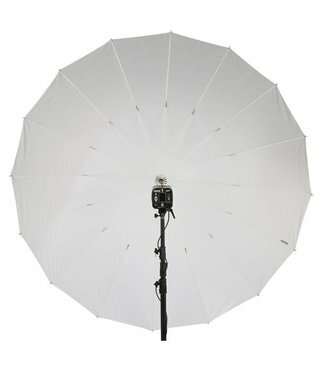 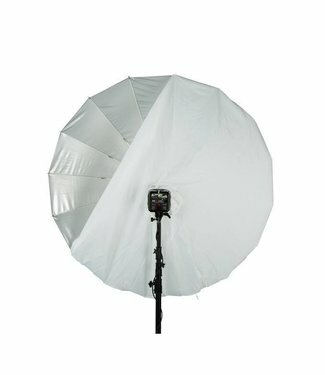 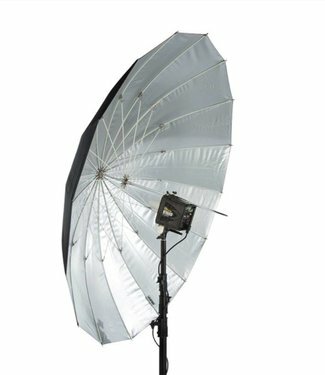 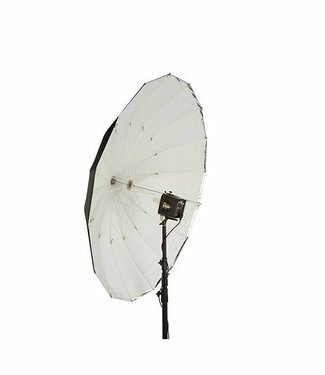 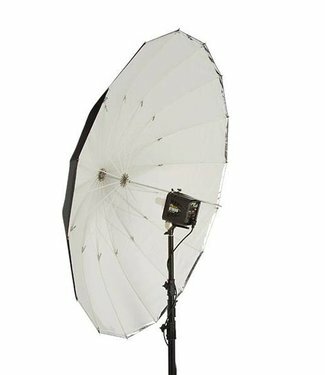 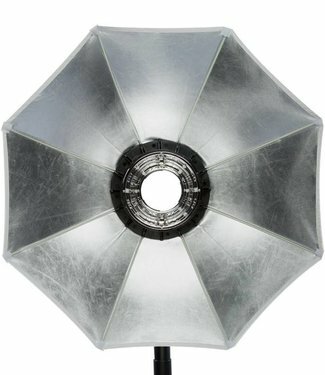 The 16 rib frame forms a large, shallow parabolic shape, resulting in extremely efficient light transfer, smooth coverage patterns, and even illumination for maximum light wrap.